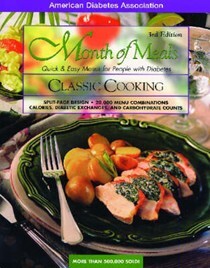 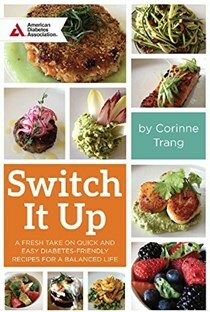 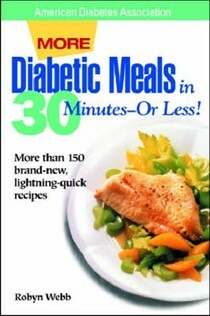 by Betty Wedman-St. Louis and Louis Betty Wedman-St.
More Diabetic Meals In 30 Minutes - Or Less! 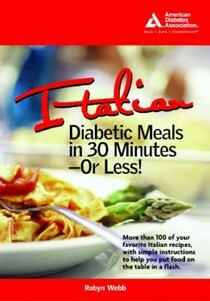 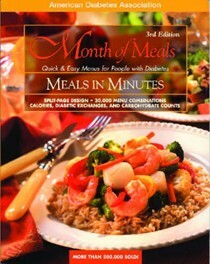 Italian Diabetic Meals In 30 Minutes Or Less! 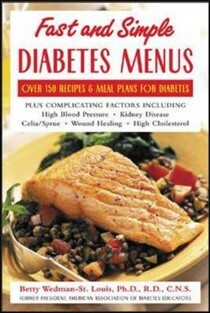 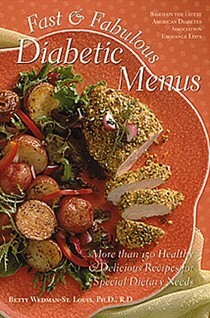 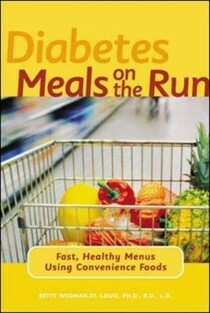 The 4-Ingredient Diabetes Cookbook: Simple, Quick and Delicious Recipes Using Just Four Ingredients or Less!